As the most popular site for K-12 private school information, Private School Review serves over 1.5 million page views per month. Featured Schools are viewed tens of thousands of times per month and receive maximum exposure. "We really appreciate your service at Private School Review. Advertising is expensive and hit or miss, and we have found that your site, being so specificly targeted to our potential audience, really helps with increasing our inquiries. Thanks very much!" - Jody Roher Smith, Director, Easton Country Day School. Targeted advertising that works - schools often receive a significant boost in page views, increasing traffic by 20-35% or more. 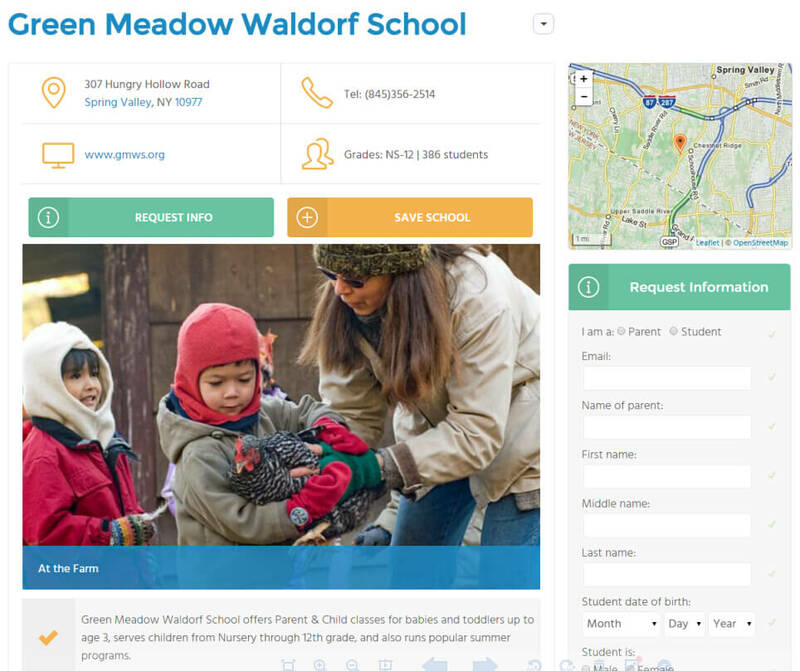 Your school's photos will have featured placement in search results. 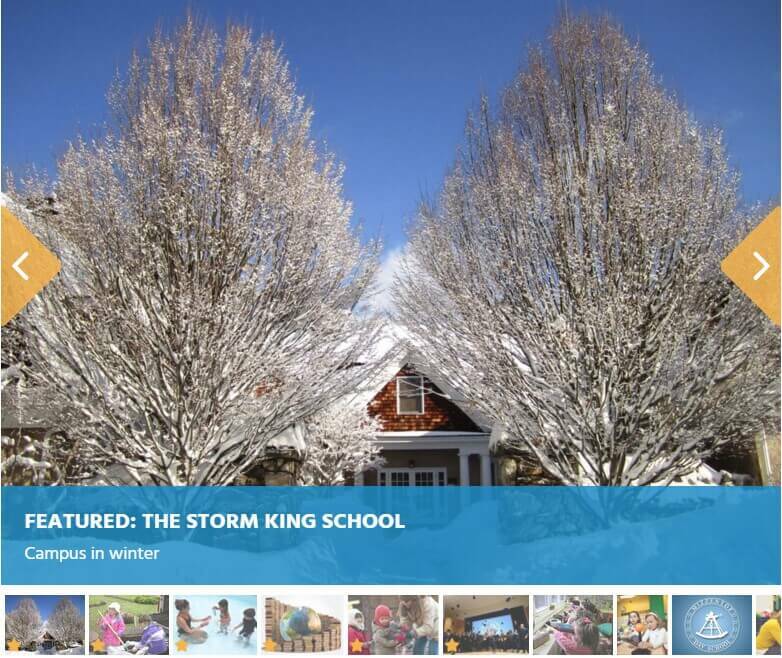 Featured Schools Photos will always be highlighted and listed before non-featured listings. Featured schools are visibly highlighted and prioritized wherever they appear in our site. 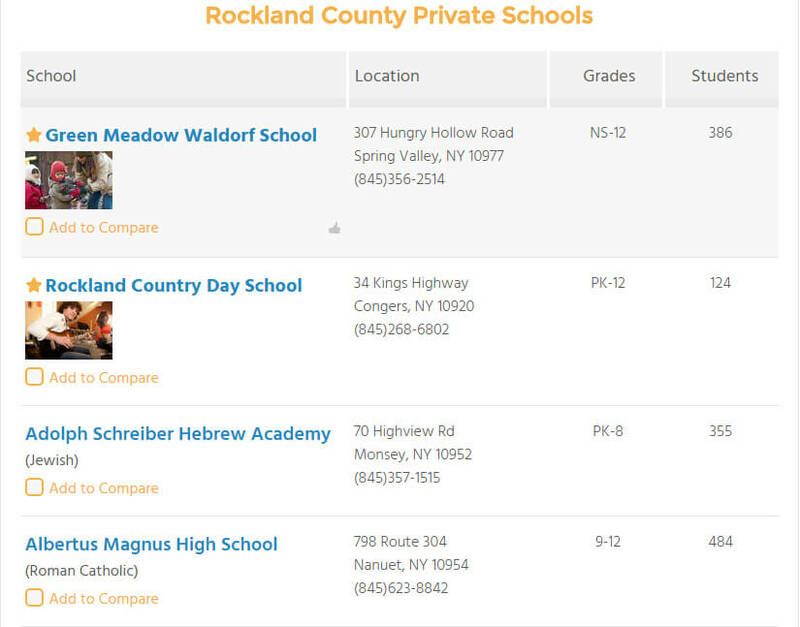 Featured schools are always emphasized in lists and search results. Full access to our prospective student database - an opt-in database of local students that are interested in private school. Utilizing our database is an efficient way to pro-actively reach out to potential students in your area. Featured schools also enjoy ad-free profile pages. Ads are removed from featured school profiles. "Private School Review provides us an outreach without boundaries. The exposure we get is tremendous. The opportunity to review, reach out and recruit students throughout the prospective student database as well as direct inquiries has been very valuable." - Chris McGary, Asst. Head of School, Foxcroft Academy. Once we receive confirmation of your purchase, your Feature School placement will be activated within three business days. If you have further questions, please contact us. Thank you!